EmeraldCityEDM | Safe In Sound Giveaway: Win FOUR Tickets & A Backstage Tour With Terravita! 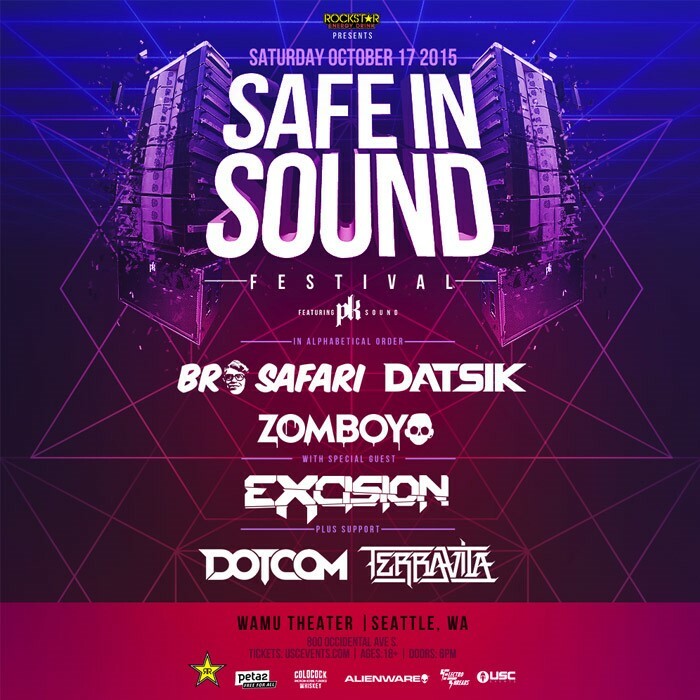 Safe In Sound Giveaway: Win FOUR Tickets & A Backstage Tour With Terravita! 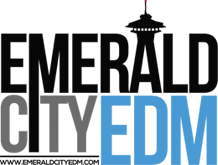 Be sure to enter to win free show tickets from EmeraldCityEDM’s other givaways on the EmeraldCityEDM Contests & Giveaways page, and stay up to date on upcoming EDM events in the Seattle area by following the EmeraldCityEDM Event Calendar.